The beveled arch glass desk clock features shiny metal chrome design element on cherry wood base with beautiful silver clock suspended in thick glass. ► Contact us at info [!at] AllGiftFrames.com or TEXT us at 714.227.8735 or put info in "Note to Seller" field box and let us know what you want to engraved on the silver engraving plate. ♥ Engrave silver clock has designer ornamental hour and minute time movement needle. Elegant Roman numerals and deluxe quartz movement complete its display. ♥ FREE Engraving 1-5 lines on custom silver engraving plate with black text. The beveled arch glass desk clock features shiny metal chrome design element on cherry wood base with beautiful silver clock suspended in thick glass. Engrave silver clock has designer ornamental hour and minute time movement needle. Elegant Roman numerals and deluxe quartz movement complete its display. A handsome decoration for any office or home setting. It makes an excellent birthday, anniversary, retirement, wedding and employee service award gift. Employee Recognition Executive Clock Award with Gold Engraving Plate. 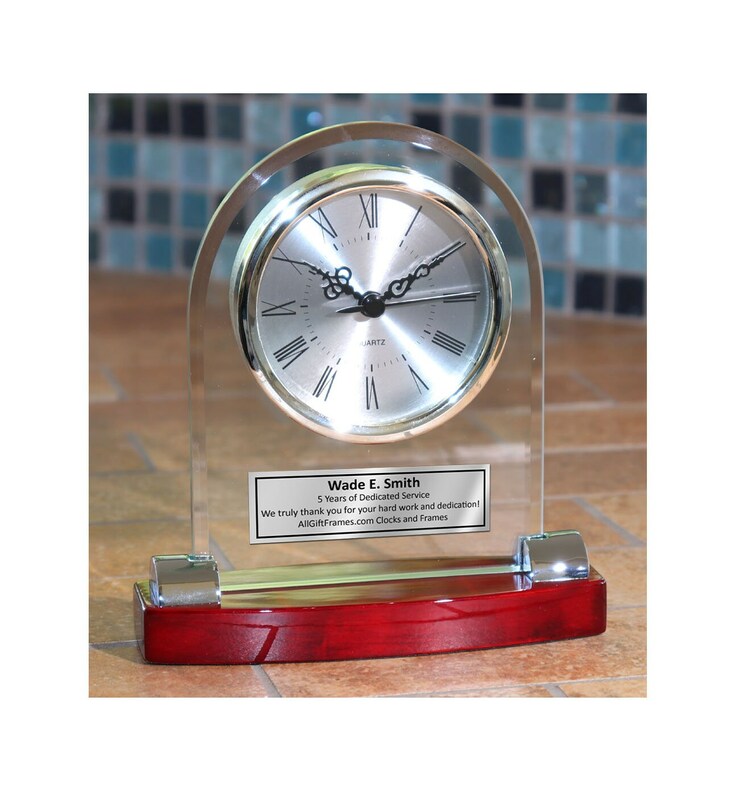 We offer retirement clocks and employee recognition service awards gift clocks with complimentary engraving. We sell promotional items and corporate logo awards. Awards & Recognition. We supply promo merchandise and gift. Corporate gifts and recognition awards. 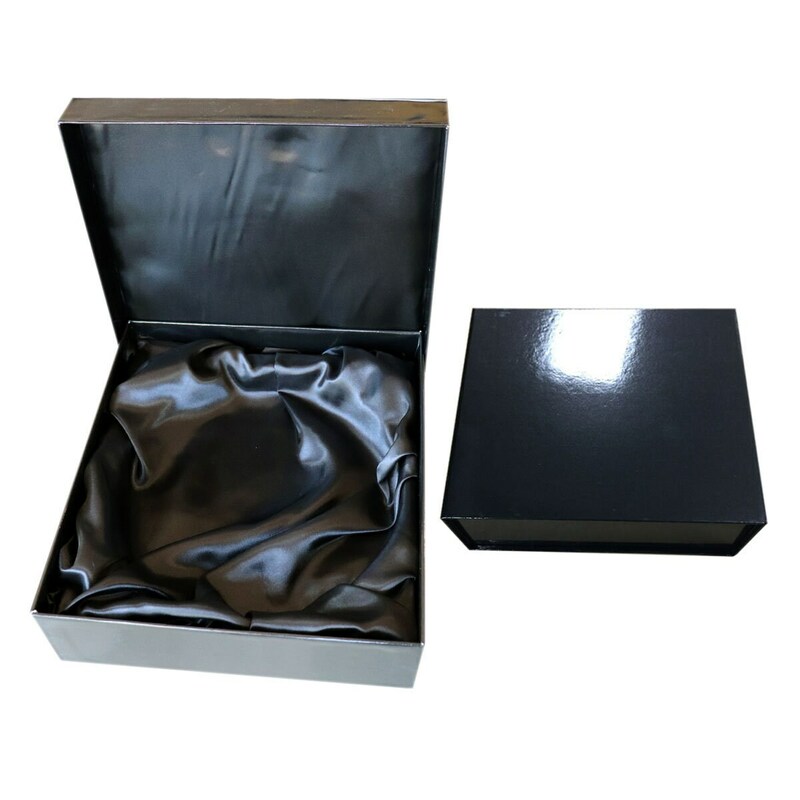 Selling Corporate Clock Awards and Recognition Promotional Clocks with Engraving Plate.